Just North of North Conway Village is The Local Grocer and Be Well Studios. 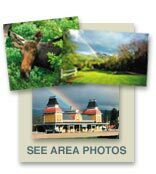 They carry only organic and natural foods, groceries and Fair-Trade gifts. If you go to NorthConwayCoupons.com, they have a Buy One, Get One espresso coupon :) Just sayin’. 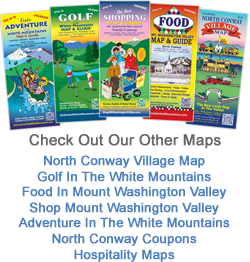 Be sure to pick up the FoodintheMountains.com map for all of our fabulous restaurants and food related businesses in the Valley.